A dramatic rescue mission was launched Tuesday after a small plane crashed into a river that marks the border between Argentina and Uruguay. 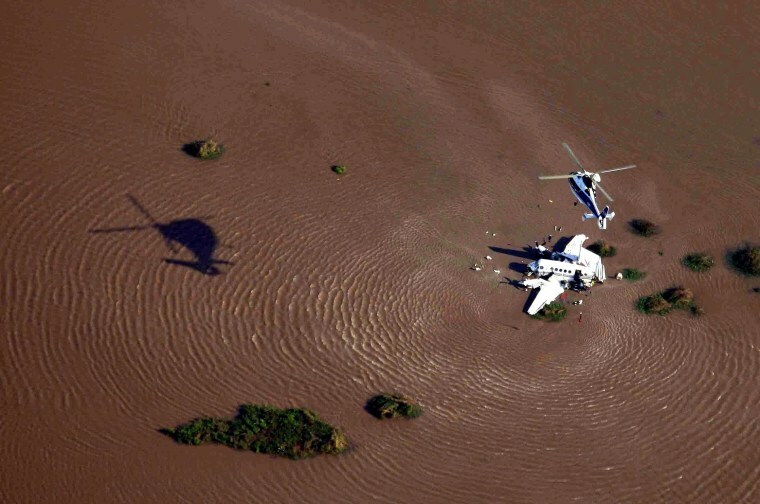 Argentina's government confirmed that five people died and four were injured after an Argentine aircraft crashed in the Rio de la Plata. The four survivors were airlifted to hospital.